Cantor Helzner has served the Tikvat Israel/Beth Tikva community since the fall of 1984. 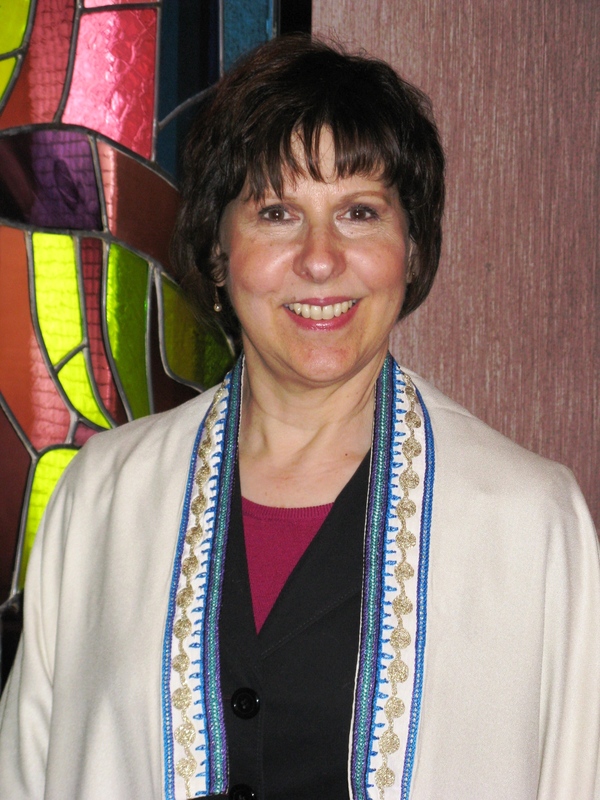 She was the first female cantor in a Conservative congregation in the Washington area. Since her appointment, she has inspired our congregation and the community through her davening, teaching and mentoring. Under her leadership, the congregation has established many programs that continue to fulfill the musical, educational and spiritual needs of the community, including a monthly Kabbalat Shabbat with Instruments, a Thanksgiving Sing with a sister church, a Purim puppet production, a Sukkot Kumsitz, programs for families with young children and a yearly innovative concert. Cantor Helzner graduated from Douglass College, Rutgers University, with a degree in music, theater and art. Her cantorial training was received through apprenticeships with such notable hazzanim as Jeffrey Nadel, Arnold Saltzman, Max Wohlberg and Robert Kieval. Contact Cantor Helzner by e-mail or phone 301-762-7338.